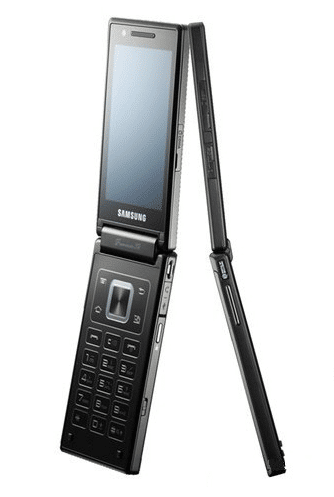 All you flip phone fans out there, this will come as some interesting news for you. 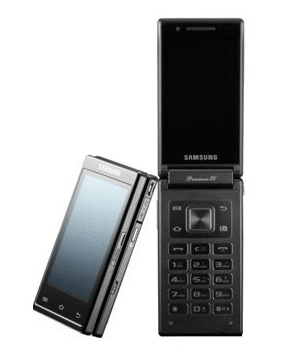 Samsung has raised the curtains on a dual-screen flip phone, the SCH-W999. This handset boasts a 1.2GHz dual-core Qualcomm processor with a MSM8660 chipset,Android 2.3 with Samsung’s TouchWiz UI, and dual 3.5-inch Super AMOLED displays. This handset was unveiled in partnership with China Telecom and apart from supporting GSM networks; it will support 3G through CDMA as well. 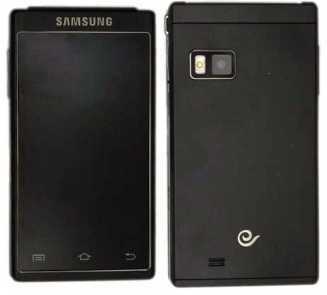 According to a report by Engadget, this rather large handset will be available in China by early 2012 and followed by Japan.Itz Predecessor The SCH-W899 was priced at approximately 1400$. The website notes that although there is no word on the handset’s pricing but it will be hefty.There seems to be no-word about the International launch.